You are here: Home / 1. 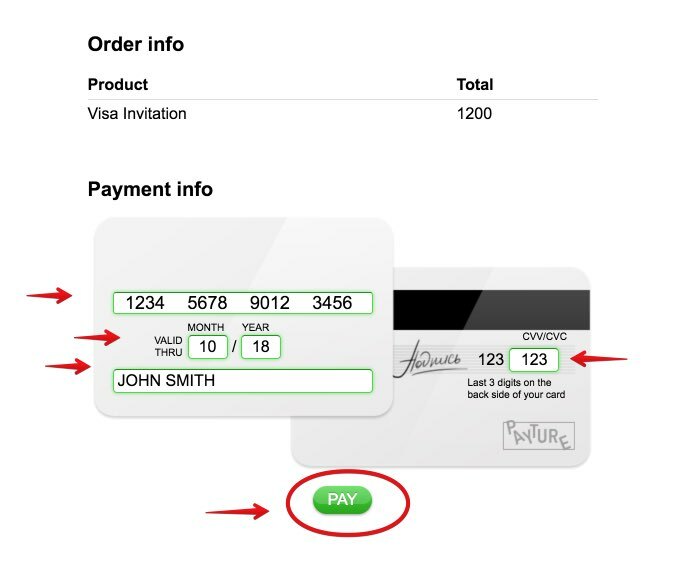 Visa / 1.1. Invitation to Russia / Russian visa invitation. What is it and how to get it? Russian visa invitation (also called visa support or tourist voucher) is a mandatory document to obtain the visa to Russia. I have requested letters of invitation to many hotels and to different Russian tour operators. In this article I will tell you my experience about this document, which continues generating many doubts and questions when it comes to processing the visa to Russia. 1. 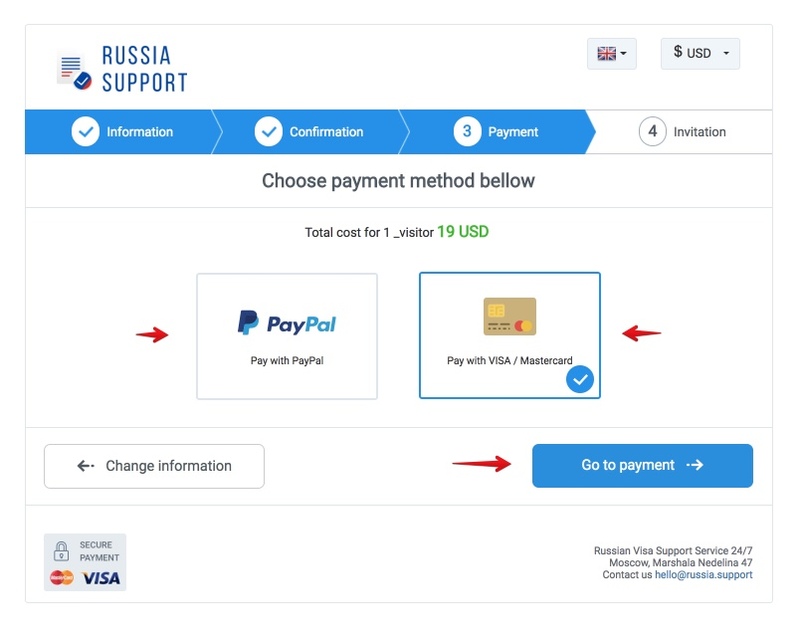 What is the invitation letter (or visa support) to Russia? 2. What types of invitation to Russia are there? 3. What format should the invitation letter have? 4. What period must the invitation letter cover? 4.1. And what happens if I stay in several hotels in Russia? Do I need several invitation letters? 4.2. And what about the nights I spend by train? 5. 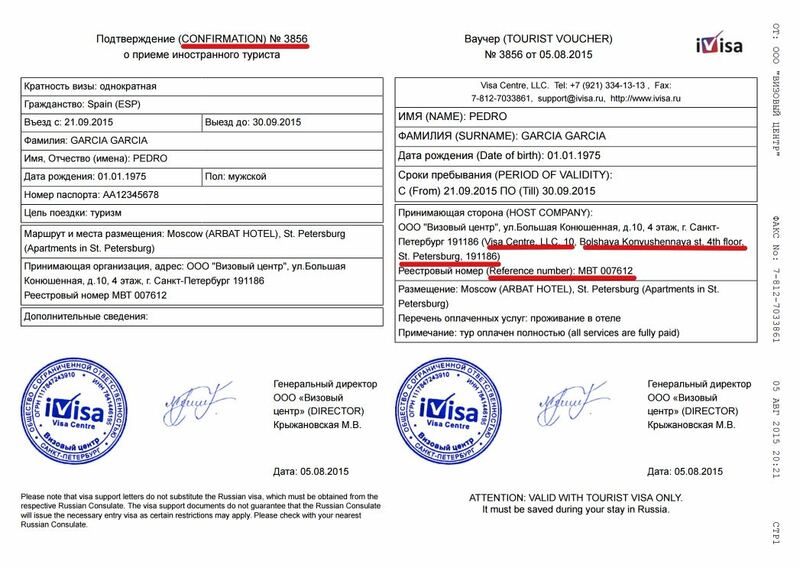 How much does a tourist invitation letter to Russia cost? 6. Am I obliged to stay at the hotel specified in the invitation letter? 7. Must I include all the cities that I will visit in the invitation letter? 7.1. What if I decide to visit any city not included in my invitation letter? 7.2. What if I decide to not visit any city included in my invitation letter? 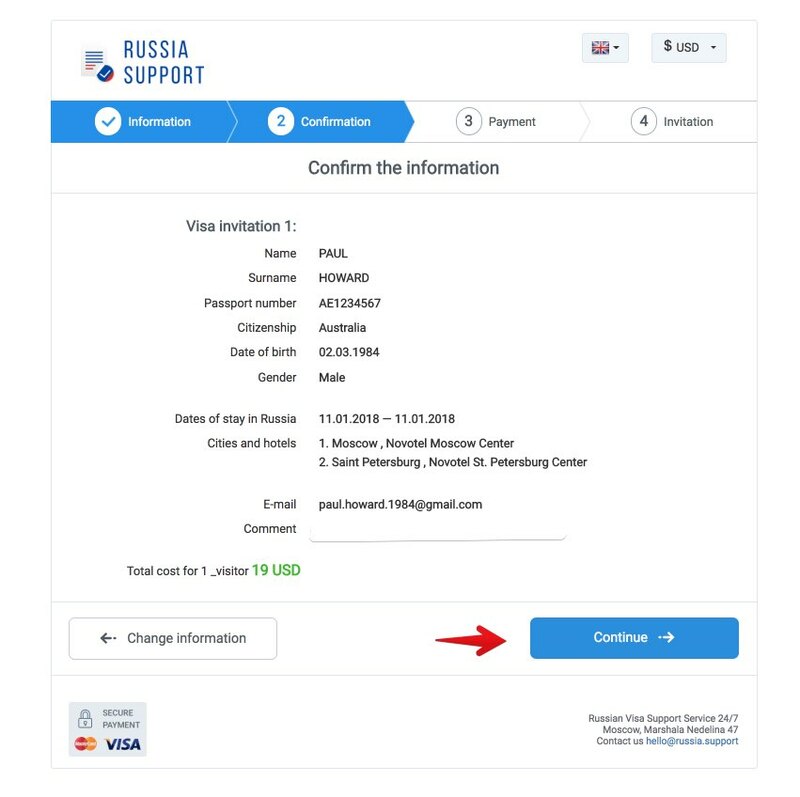 The invitation letter to Russia, also called visa support or tourist voucher, is a document by which a natural or legal person, resident in Russia, invites you to visit him/her, whether for tourism, business, studies or personal purposes. It is a mandatory document to apply for a visa to Russia. Don’t confuse the invitation letter with the hotel reservation. They have nothing to do with each other. The hotel reservation is not necessary to obtain the visa. For other visas, such as the Chinese visa, it is usually necessary to submit a copy of the hotel reservations tickets, but not for the Russian visa. The hotel or hotels in which you will stay. Some offer it for free, but most charge a price for issuing it. Fewer and fewer hotels do it for free, but keep in mind that if they issue it for free and then you decide to change hotels, you will be charged a penalty of up to 5,000 rubles on the credit card with which you made the reserve. The letter can be sent to you by email or fax. Russian tour operators authorized by the Federal Tourism Agency of the Ministry of Economic Development of the Russian Federation. 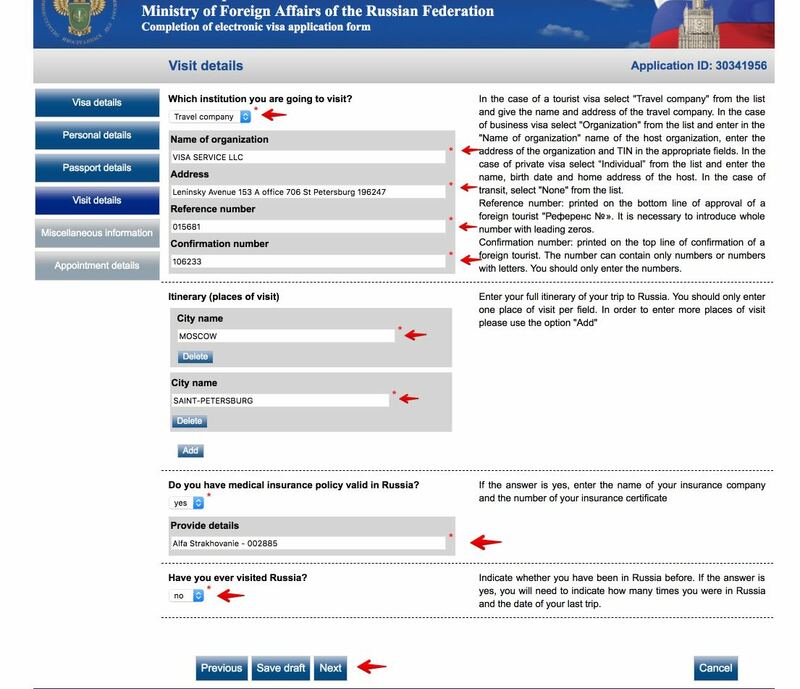 The list of Russian tour operators authorized to issue invitation letters can be found at this link: https://www.russiatourism.ru/operators/ (in Russian). Some of these tour operators allow you to get the invitation letter online in 5 minutes, noting the hotels where you plan to stay (nothing happens if you stay later in other hotels). It is sufficient to print the PDF document to submit it along with the rest of the documentation. In the last section of this article I’ll explain how to get an invitation letter online and quickly. An important aspect to keep in mind is that the Airbnb, Wimdu, Tripping, CouchSurfing, Interhome, HomeAway, VRBO, HomeStay or similar platforms can’t issue tourist invitations. In this case it is best to resort to an authorized Russian tour operator. 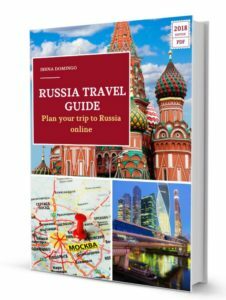 I explain it in more detail in this article: How do I get the invitation to Russia if I’m staying with Airbnb? 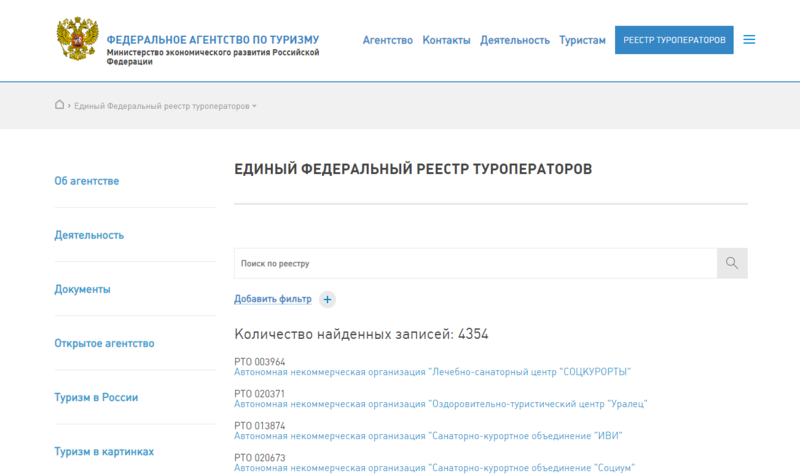 Online via the Internet address of the Russian Government: https://www.gosuslugi.ru/16436/. To process the business visa it is mandatory to have a business invitation letter, which you can obtain through the Russian company that invites you. This company must request it through the General Directorate of Immigration of the Ministry of the Interior of Russia. The invitation letter can be in print format (requires mailing) or in electronic format. You can also obtain it on your own, buying an invitation letter. There are several agencies through which it is possible to buy a business invitation letter online. In the case of the invitation letter for studies, you must contact the educational institution (university, academy or school), so that they can process and send you the invitation letter. The visa of the country of the final destination (for example, China, India or Japan), which is not required in the event that the applicant’s nationality allows entry into the country of final destination without a visa. In addition to the above, there are also other types of invitation letter, such as those issued for work, for journalists, for people who participate in scientific, artistic or cultural activities, for participants in international sporting events (and their companions), for participants in exchange programs between cities, for drivers who carry out international transport of passengers or merchandise, etc. It is usually a document on A4 paper format, which is stamped and signed by the Russian natural or legal person who invites you, containing your personal information and the place where you are staying. The Russian authorities want to know where you will be during your stay in Russia. 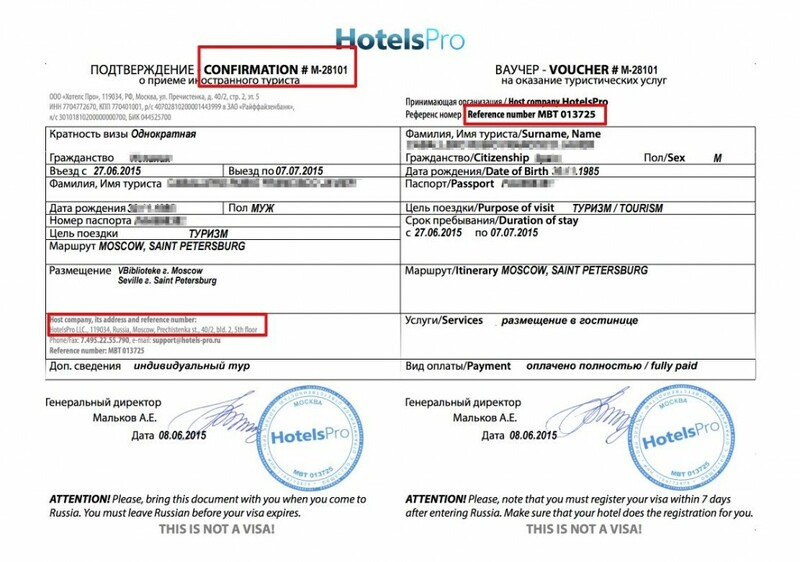 The tourist services contract (touristic voucher), which is the document that certifies that you have contracted a hotel service in Russia. 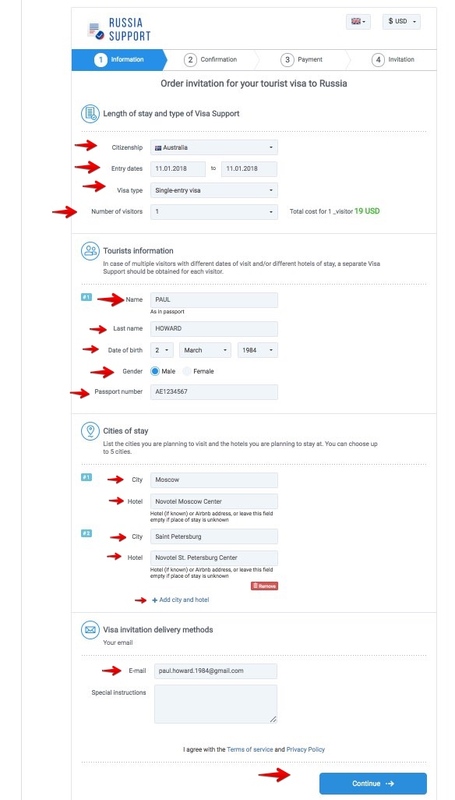 This part indicates your personal data, the cities you will visit, as well as the services offered by the hotel and the proof that you have paid for the reservation. Confirmation of receipt of foreign tourists (confirmation letter), which, as its name indicates, is the hotel confirmation of your visit. Your personal information is also indicated and the accommodations in which you will spend the night. At the beginning of this article you can see a couple of examples of tourism invitation letters. I have used tourist invitation letters from different Russian tour operators and the format is very similar. For the visa application it is enough to print the invitation letter obtained by email or, if applicable, a copy of the fax. Meaning that as a rule it is not necessary to provide the original document. You must consider that: for some types of business invitation letters, or for personal trips or studies, the original must be submitted, so it must be sent to you from Russia. Very simple: if you apply for your visa from 1 to 10 August, then the invitation letter must specify that it covers, at least, from 1 to 10 August (nothing happens if the invitation letter covers a longer period, for example, from July 31 to August 12). You can’t stay any additional night in the country without justifying it. If you are staying in two or more hotels, you must contact each one of them so that each one makes your invitation for your period of stay in it, so that your entire stay is covered by all the invitation letters. In some cases, there may be hotels that don’t mind making the invitation letter for the entire period of your stay in Russia, but this is becoming less and less common and, as a rule, they will only send you the invitation for the days that you stay with them. In any case, if you are staying in several hotels, the easiest thing is to obtain the invitation letter with an authorized Russian tour operator on your own. I explain it in the last part of this article. 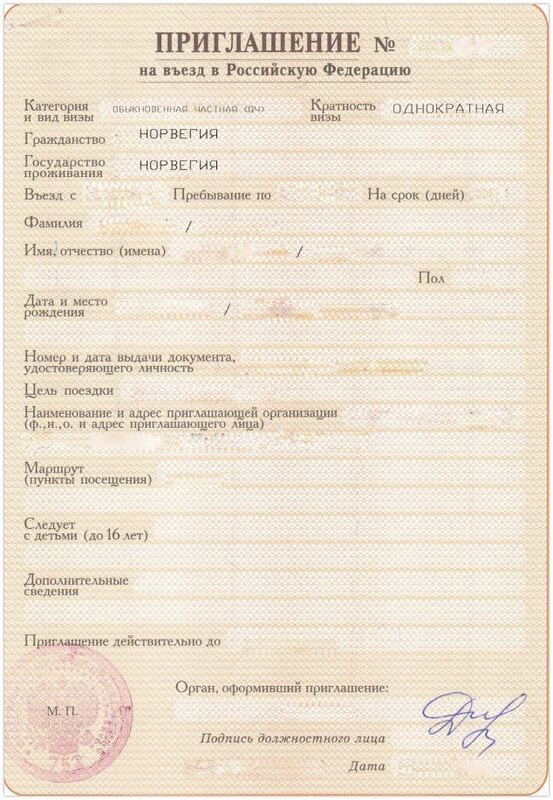 For example, if you travel to Russia and you are staying from 1 to 5 August in Moscow, the night of the 5th you are spending on a train to St. Petersburg and from August 6 to 10 you are staying in St. Petersburg, then you will need an invitation letter that specifies at least the period from 1 to 10 August. It is not necessary that the invitation letter indicates that you are going to spend a night in the train, it is enough that within the period indicated in the letter of invitation the night by train is included. Another example: if your trip in Russia starts with a night train trip (for example, on the night of August 1), and you are staying at a hotel in Moscow from August 2 to 5, then return home, then your invitation letter must reflect that period from August 1 to 5. If your hotel only invites you from August 2 to 5, then it is preferable to buy the invitation letter for the entire period with a Russian tour operator. As a final example: if you are going to take the Trans-Siberian route, the invitation letter must indicate the entire trip period, for example, from 1 to 15 August, regardless of whether you spend the night on the train. In this case, in the invitation letter you must include the cities in which you will stay (not all the cities you will visit or go through). Russian tour operators offer tourist invitations at different prices. The only thing that must be kept in mind is that it must be a tour operator authorized by the Federal Tourism Agency of the Ministry of Economic Development of the Russian Federation, and with a valid license. Prices can range between 15 and 50 euros or even more if you acquire the invitation through a visa processing agency. First, each tour operator sets its own rates freely. All issue the same type of invitation letter. The relevant thing here is to check two things: that it is a tour operator authorized by the Federal Tourism Agency and that its license is current. This last aspect is important, since I have had several cases of tourists who at the Russian Consulate were denied the invitation letter from their operator because the license expired. Even though the tour operator gave them back the money, this was a great waste of time. Secondly, prices may differ according to the nationality of the applicants. For example, for European citizens, the United States, Japan or Australia, it is more economic to obtain an invitation letter, than for citizens of countries that are referred in Russia as “immigration risk”. Thus, for citizens of African countries and some Asian countries (such as India or China), Russian tour operators offer their invitation letters at a higher price. 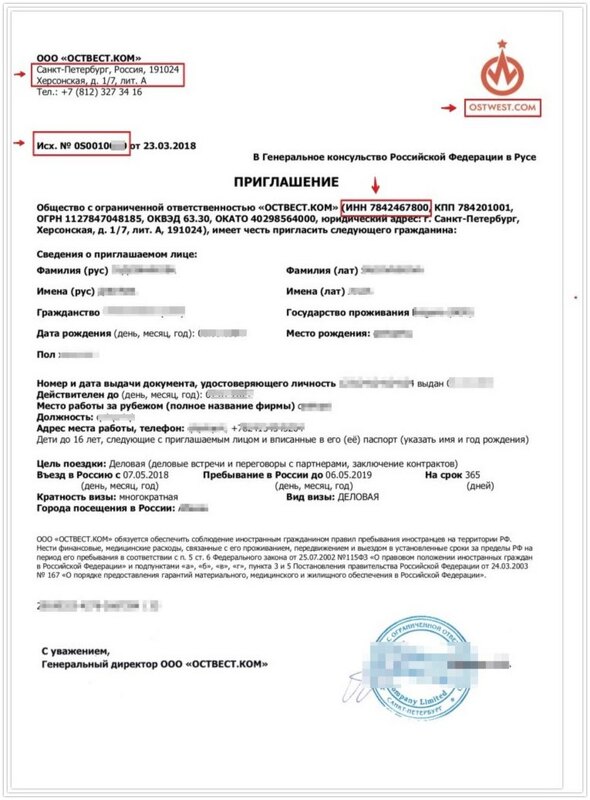 If you have obtained the invitation letter through an authorized Russian tourist agency, you are not obliged to stay at the hotel indicated in the invitation letter. Moreover, many people who process the visa do not include hotels in the invitation letter and let it be the tour operator that issues the invitation that includes a hotel at random. You can also include any hotel at random when buying the invitation or include the hotel where you are really staying. No one will check that you have stayed at the hotel indicated in the invitation letter, so you can choose to stay at friends or relative’s homes, or even private apartments. However, you must consider one thing: if you got the invitation letter for free through your hotel and you finally didn’t stay there, the hotel will charge you a penalty on the credit card you used to reserve the hotel accommodation, and it can reach 5,000 rubles. Of course, don’t make the following mistake (which is quite common): don’t include in the tourist invitation letter an address of a private apartment (either friends or family), since in the Consulate they will tell you that for that type of accommodation you must arrange a private visa and not a tourist visa. In the invitation letter you must include the cities in which you will stay. It is not necessary to include all the cities you will visit or go through, only the ones you will stay in. If you are going to stay in many cities (for example, if you make the Trans-Siberian or Trans-Mongolian route), it may happen that some invitation letter request forms don’t allow you to indicate more than 5 cities. But it’s ok, nothing happens. 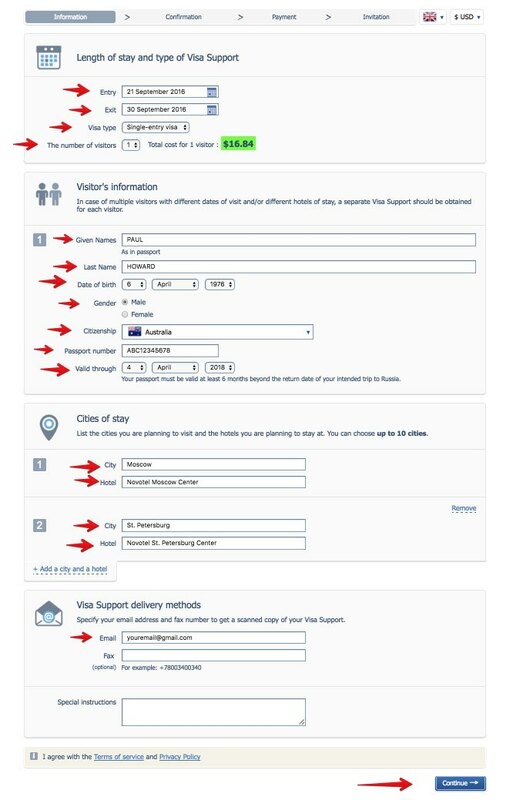 In this case, it is sufficient to indicate the 5 main cities in which you will stay (in the application form you must indicate the same cities). Nothing happens. You can visit it too. In fact, once you have obtained the visa, you can move freely through Russia. Nothing happens. You are not obliged to visit the cities that you indicated in the visa application and in the invitation letter. A detailed program of your stay in Russia, which you can request from the agency that issued your invitation letter. To do this you must indicate to the agency the itinerary you will make (what days you will be in each city) and it will send you a signed and sealed itinerary. The tour operators that I mention in the following section can make you this detailed program. 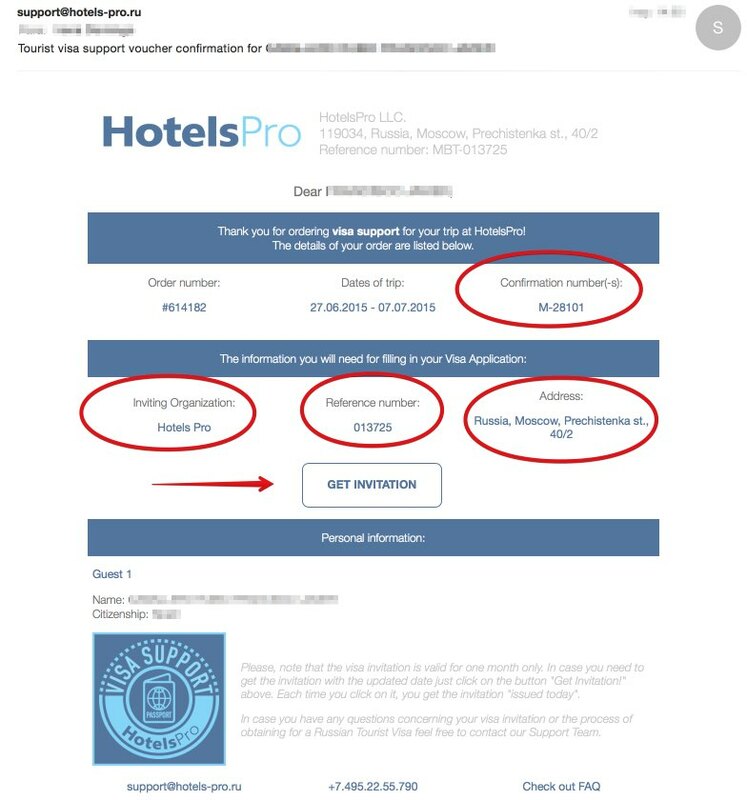 Hotel reservations that confirm the full payment of tourist services (with invoice in your name, payment receipt or account statement if you have paid by credit card or ACH transfer). You can also send a confirmation of the hotel reservation (many hotels don’t charge room price until departure). First of all, because I have used them on different occasions and I know that they don’t raise any issues when it comes to processing the visa, since they are authorized Russian tour operators with a current license. Third, because they are quite economic services compared to others. 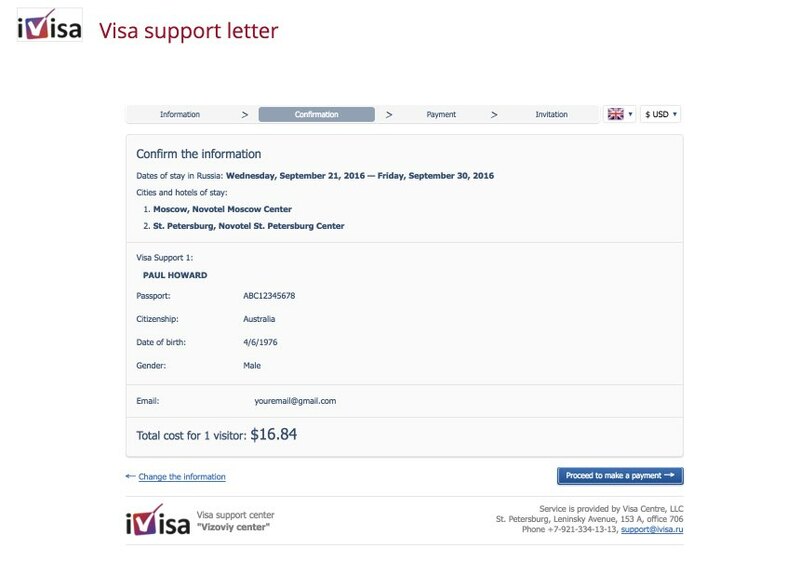 Fourth, because it is easy to identify the information that is needed in the invitation letter to fill out the visa application form: the name of the organization, its address, the reference number and the confirmation number (below I will indicate more about this information). 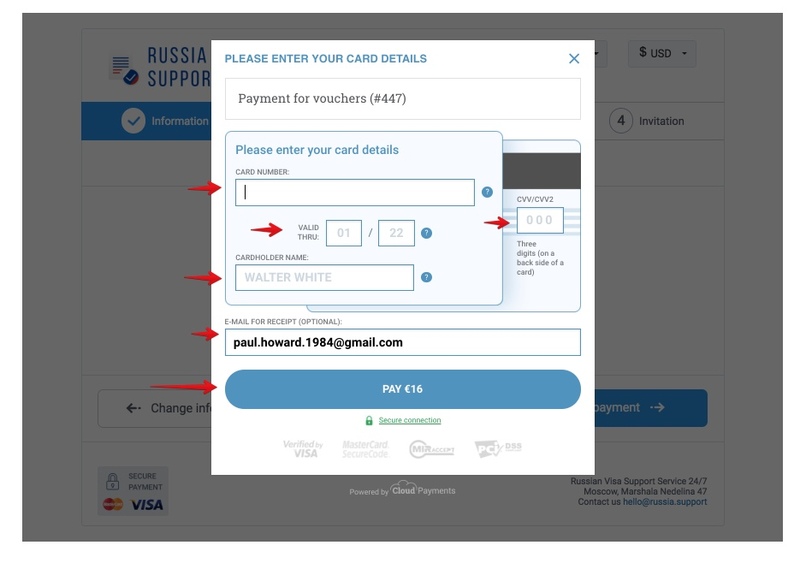 Confirmation number: in the example that you can see below, the invitation letter is number 3856, but keep in mind that it is a piece of information that is different for each invitation letter. Confirmation number: it is different in each invitation letter. I hope that this article has helped you to obtain your invitation or visa support letter to Russia. Below you can leave your comments or questions. If you found it useful, you can help me by sharing it on your social networks. Thank you!